BETHLEHEM (Ma’an) — Israeli and Palestinian authorities reacted on Sunday to the victory of Donald Trump in the American presidential elections, with one Israeli minister expressing his hopes that Trump’s nomination would spell the end of efforts to establish a two-state solution. Israeli Prime Minister Netanyahu congratulated Trump on his win, calling him “a true friend of the State of Israel” in a statement. 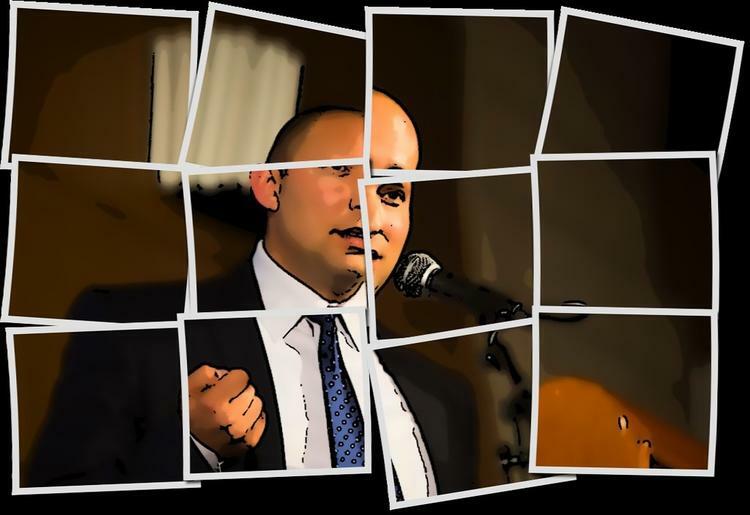 Meanwhile, Israeli Minister of Education Naftali Bennett said in a statement that a Trump presidency would mark the end of a push for the establishment of an independent Palestinian state. Palestinian officials reacted with less outward enthusiasm.